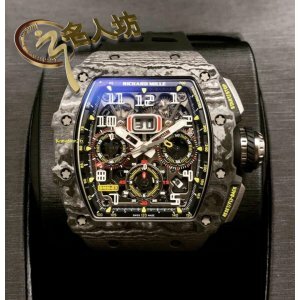 Richard Mille New RM 011 Black Night for Felipe Massa Limited Ed to 100 Pcs at HK$1.1million - SOLD!! 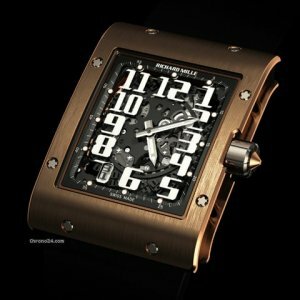 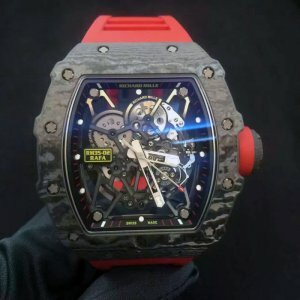 Richard Mille New RM 011 Black Night for Felipe Massa Limited Ed to 100 Pcs at HK$1.1million - SOLD!.. 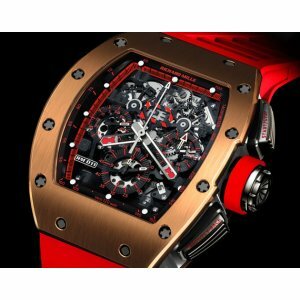 RICHARD MILLE NEW RM 032 AUTOMATIC TITANIUM DIVER (RETAIL: USD$ 145,000) - SOLD!! 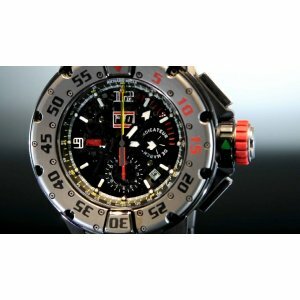 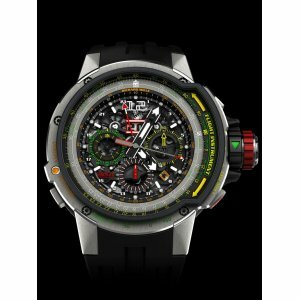 RICHARD MILLE NEW RM 032 AUTOMATIC TITANIUM DIVER (RETAIL: USD$ 145,000) - SOLD! 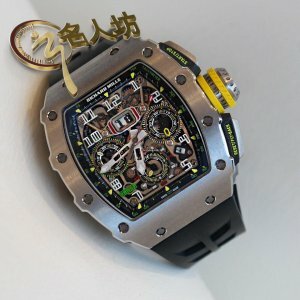 !Full Details at:&nb..
Richard Mille NEW RM 032 Dark Diver Auto Chronograph Diver - SOLD!! 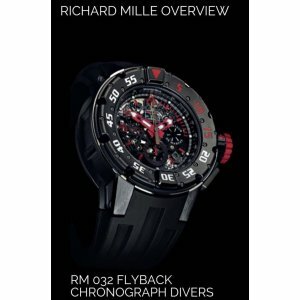 Richard Mille [NEW] RM 032 Dark Diver Auto Chronograph Diver (Retail:US$160,000) - SOLD! 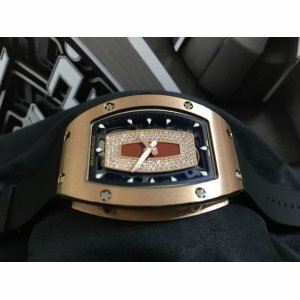 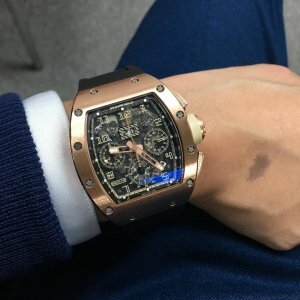 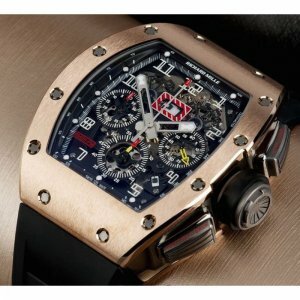 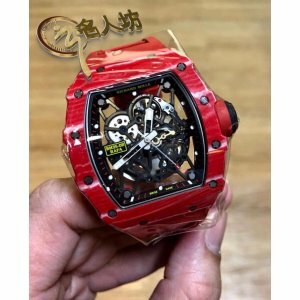 !Limited Edi..
Richard Mille NEW-LIMITED 50-全新限量50支 RM 035 Rose Gold Toro Limited Edition 50 Pieces!! 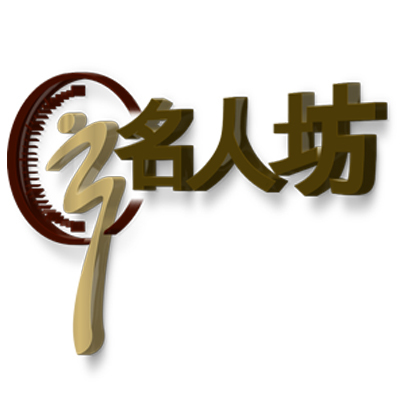 限量50支!! 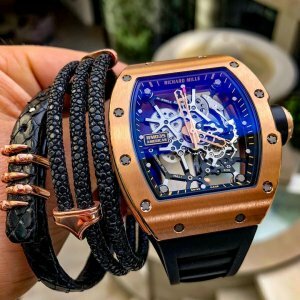 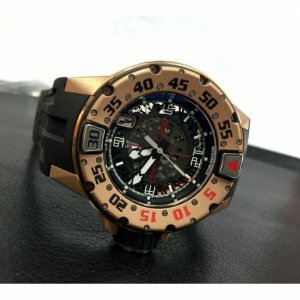 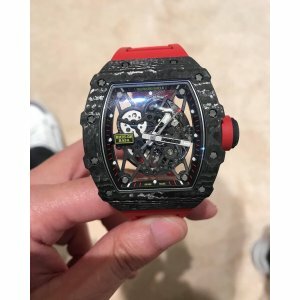 ..
Richard Mille NEW-全新 RM 11-03 Black Carbon NTPT Flyback Chronograph Watch Full Se..
Richard Mille NEW-全新 RM 17-01 Tourbillon WatchBrand New Watch Comes With Original Box, Papers and 5 ..
RICHARD MILLE RM 39-01 AUTOMATIC AVIATION E6-B FLYBACK CHRONOGRAPH (RETAIL: US$150,000) - SOLD!!Bran.. 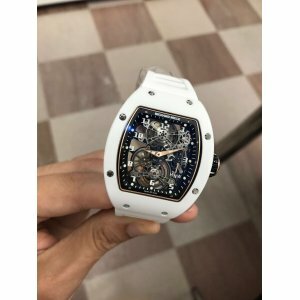 Richard Mille [2013 USED] RM 011 IVORY Felipe Massa Automatic Watch 2013 Paper Mint Condition Watch..